Friends, I have failed you this week. I wanted to have a new recipe for you today. I have been working on one, but, it is not quite ready for prime time. It’s very close though, so hopefully next week. In an attempt to bring you some slightly new content, I thought I’d share a flashback to days gone by that I doubt you’ve seen. A recipe from four (four!) years ago has been very popular lately because it was featured on Greatest (number 6 in the list). Since most of you weren’t with me in the beginning of this blog, I figured the odds that you’ve seen this cranberry quinoa muffin are probably slim. 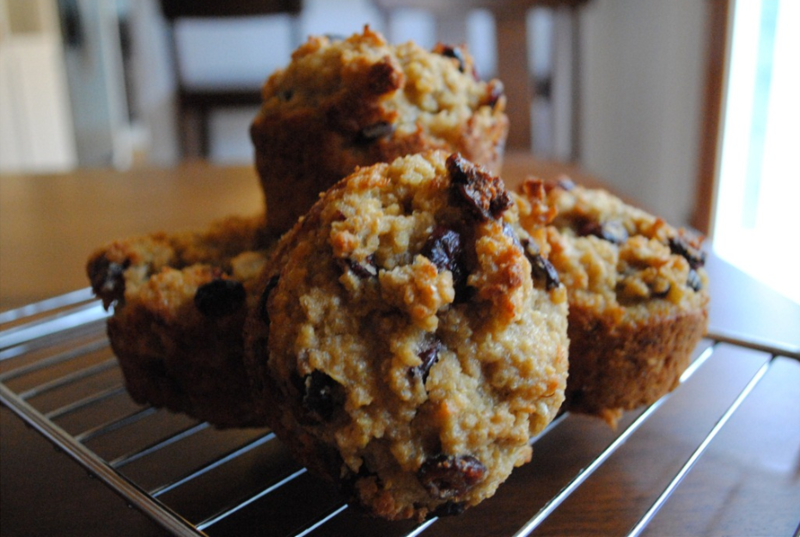 This is a hearty muffin, and, is a great way to try quinoa if you never have! This has been really popular on Pinterest. I love seeing what people pin from the site, as well as what they say below the pins. One Pinterest pinner suggested that these would be better with a little bit of orange zest, and I have to agree – I think they would. Add in a little if you are feeling adventurous! In a large bowl, stir together flour, baking powder, salt, dried cranberries, and 2 cups cooked quinoa; reserve any leftover quinoa for another use. 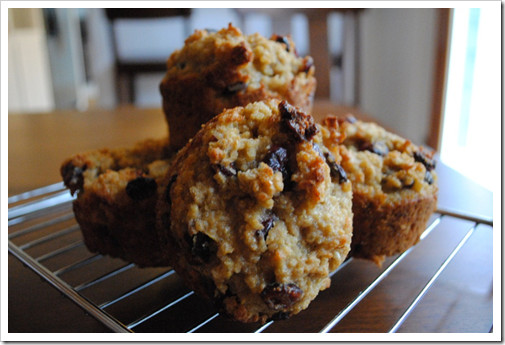 Cool muffins in pan, 5 minutes; transfer to a wire rack to cool completely. Store in an airtight container up to 5 days. This is based on using skim milk as the liquid; Milk alternatives like almond or hemp will reduce the calories.